CHOCOLATE, WINE & WHISKEY FESTIVAL LUSCIOUS, SWEET & SAVORY! 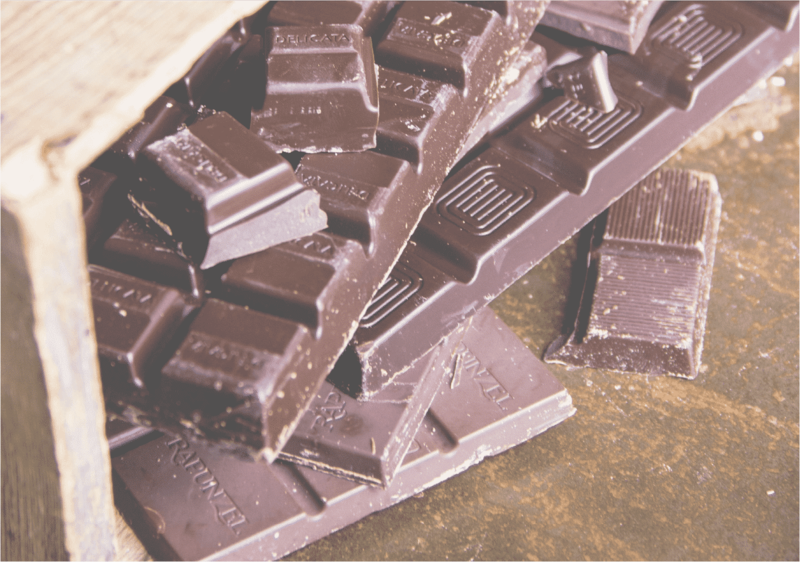 Enjoy Chocolate in a multitude of decadent presentations – from sweet hand-rolled truffles to oooey goooey melted chocolate fondue and an amazing selection of bean-to-bar artisan chocolates – Quench your thirst with Champagne, Prosecco and premium wines and a sip of fine whiskies! 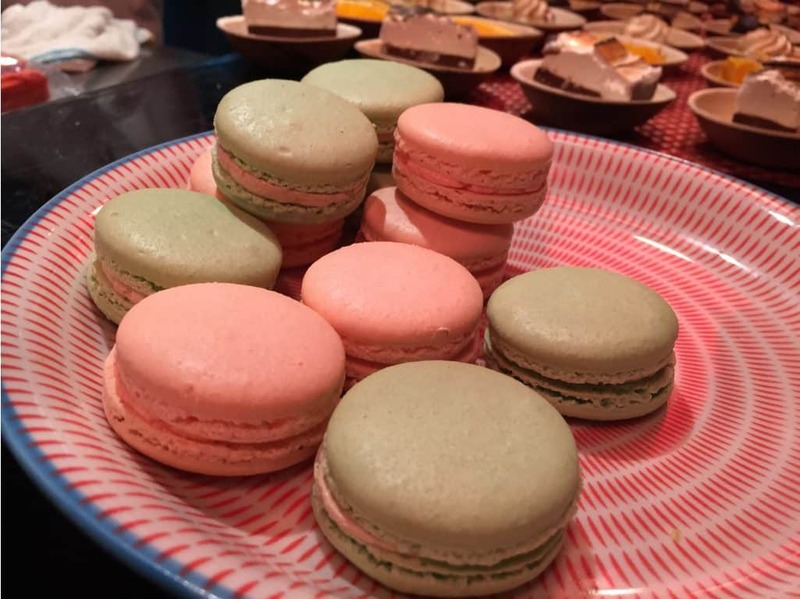 Cupcakes, cookies, cakes, candies, Macarons, cake pops, bean-to-bar chocolates, popcorn, donuts and More… Plus other savory items like pretzels, artisan cheeses, charcuterie – delight your taste buds! More than just a Chocolate Festival, included in your ticket price is a tasting glass to enjoy unlimited wine and whiskey – we’ll have a nice selection of craft beers, ciders and non-alcoholic beverages as well. Hey, and buy some to take home – why not, you deserve it! 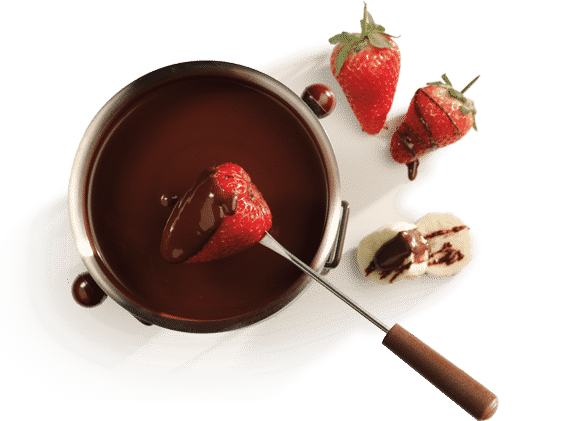 DC’s 1st Chocolate Fondue Bar – pick your fixings, dip ‘em in unctuous Chocolate Fondue! 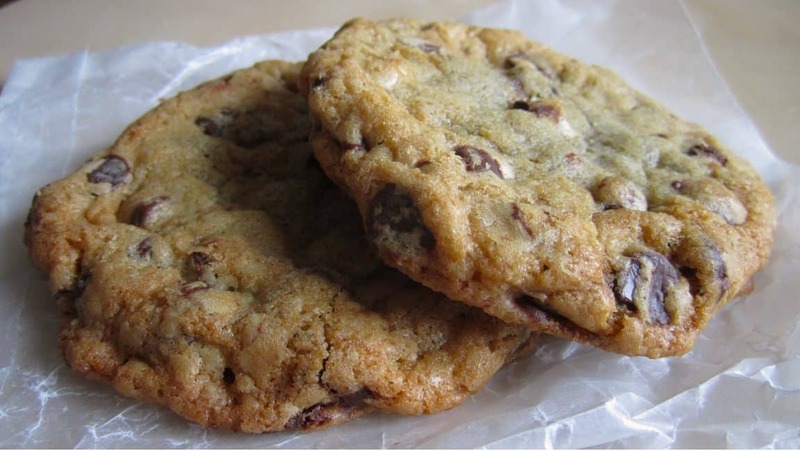 Other sweet and savory items – cookies, cakes, cheeses and More! Savory foods (for additional price) get your Gourmet On! 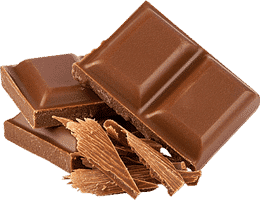 Announcing DC’s Chocolate Bar – Dip It In Chocolate! We’ll provide the Cakes, Cookies and Pretzels – You Dip ‘Em in the Chocolate Fondue! Dark chocolate, melted oooey goooey chocolate on caramels, sweets, Macarons, cupcakes and more! A Selection of over 50+ Wines to Taste – A selection of craft beers and ciders too! We’re curating a selection of Amazing sparkling wines, Roses and other delicious reds and whites that match chocolates and other savory foods. Let’s Pop the Cork together! ARE YOU READY For CHOCOLATE? Tickets are limited. Secure yours before they’re gone! VIP Tickets Includes 1/2-Hour early access, free wine glass, unlimited wine and whiskey/spirits tasting with a Reserved Upgrade – Champagne!